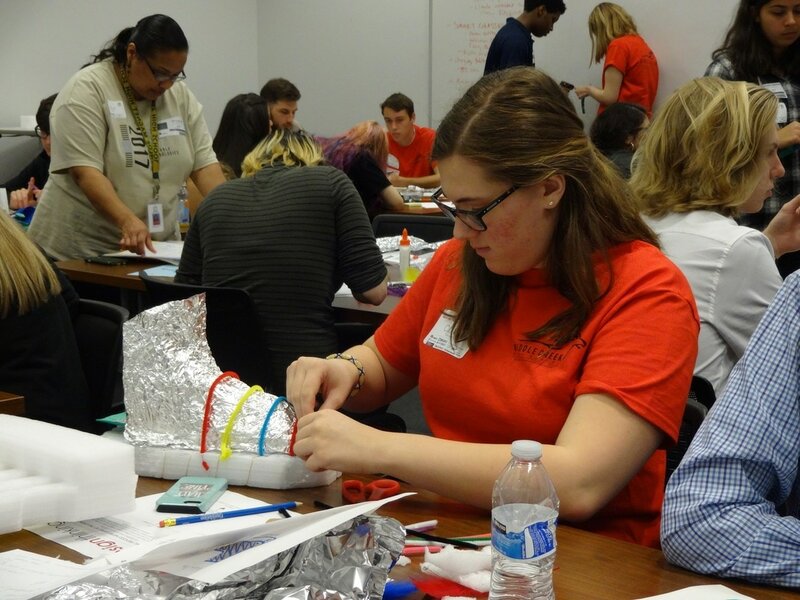 Students were tasked with a design challenge centered around wearable technology. Participants also got to attend breakout sessions centered around career options, marketing, studio life and portfolios. Click the picture to view images as well as 360 Degree Photos. While at the event we also shot 360 degree video and created a Virtual Reality Experience. This video can be viewed on your computer but the experience is best when viewed using your phone, Google Cardboard, or Google Daydream VR.